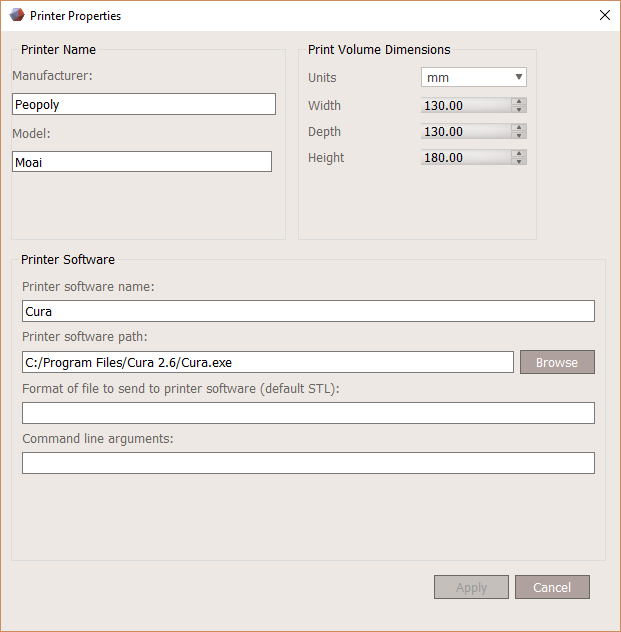 Meshmixer is a free program from Meshmixer that is built to take care of all of your printing needs. It works pretty well for many things, but needs some customization for our use. Meshmixer has a pretty lackluster set of online documentation found here. Click Show None and then find the Moai in the list and put a check mark by its name. 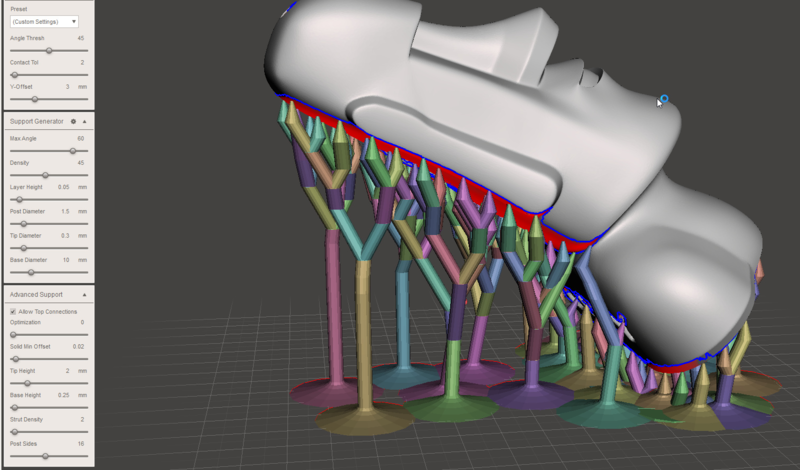 Meshmixer is very powerful but often generates too much support. Mark has tested and found these custom settings to work pretty well. They can be found under Analysis > Overhangs > Expand Menus below Y-Offset. After setting all 3 Support windows (windows are shown below in the screenshot), go back to the top and Preset > Save Current As.. and label it Moai.